On this episode, Karolyn talks with Bryan Fletcher about his experience as a childhood cancer survivor and what's it's like to go on to qualify for the 2018 Winter Olympics. In 2012 Bryan won the prestigious King's Cup World Championship and this year he placed first in the Olympic Trials. He is also the co-founder of ccTHRIVE.org. Bryan continues to inspire others as he shares his story about how he went from a childhood cancer survivor to an elite, world-renowned athlete. Since breaking onto the international nordic combined scene with a victory in the King’s Cup in 2012, Bryan Fletcher has established himself as one of the best combined skiers in the world. 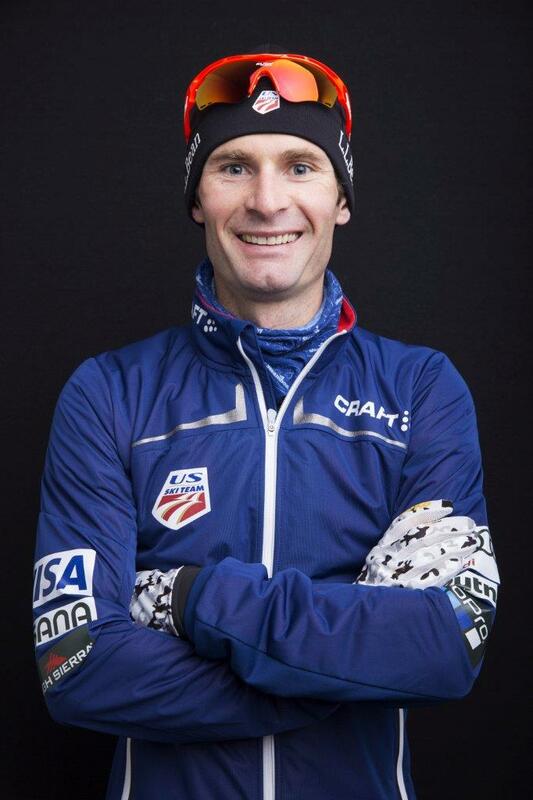 After his first World Cup win in 2012, the 2013 season proved to be a good one for Fletcher when he helped captured the USA’s first full-team nordic combined World Ski Championships medal in Italy. Diagnosed with acute lymphoblastic leukemia at age three, Fletcher underwent intensive chemotherapy, surviving a stroke before going into remission. The dust had barely settled before Fletcher went on a competitive tear, eventually becoming one of the world’s elite nordic combined athletes. Bryan recently co-founded a non-profit known as ccTHRIVE.org to help childhood cancer survivors thrive after their diagnosis.